While many modern day inventions are associated with the West, there are many inventions that wouldn’t have happened if it were not for the Muslims. CNN ran a feature on inventions by Muslims that shaped the modern world; here are 10 inventions from the list. 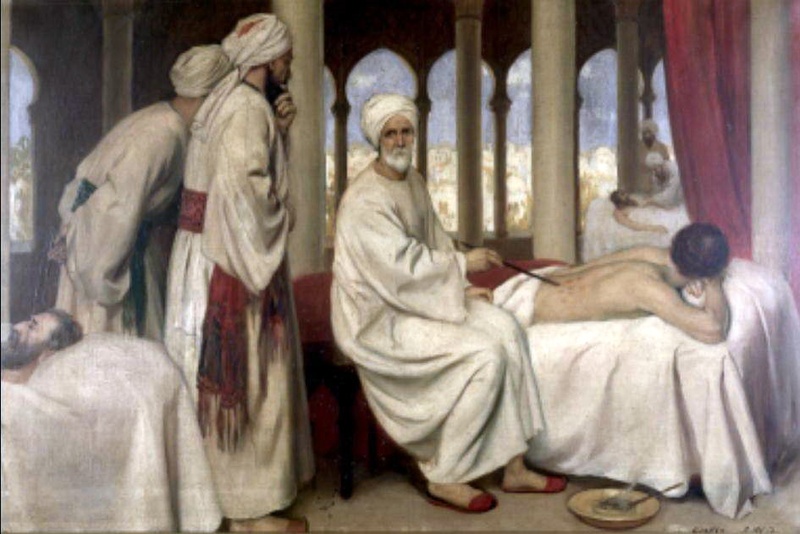 Celebrated doctor Al Zahrawi can be said to be the father of modern day surgery. Many modern day apparatus and procedures used in surgery can be traced back to him. He was the first person to use catgut for stiches, as the using of catgut eliminates the need for a second surgery to remove stiches. Many of his other groundbreaking procedures in surgery include the usage of forceps during childbirth, local anesthesia before surgeries and performing the first caesarean operation. 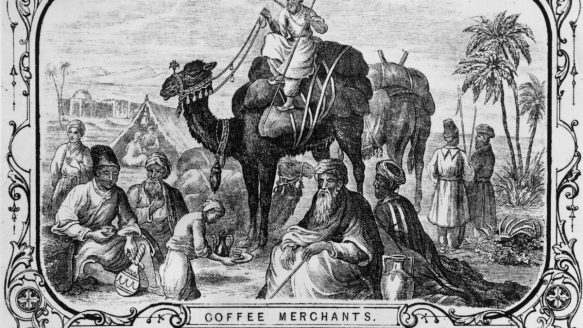 Coffee was first brewed in Yemen over a thousand years ago. Worshipers used to drink this brew to stay awake in the night for worship. By the 16th century, coffee found its way to Europe, when it was brought to Italy by a Venetian trader. 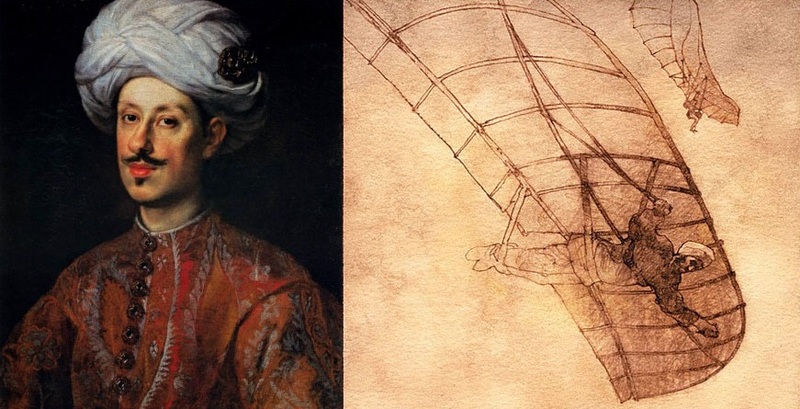 Abbas ibn Firnas is said to be the first person to make a real attempt to construct a machine that will help him fly. During the 9th century, he designed a winged apparatus that resembled a bird costume. When he attempted to use his invention in the city of Cordoba, he flew for a few moments before falling and partially breaking his back. Many believe that this was an inspiration for Leonardo Da Vinci centuries later. Also in the 9th century, a princess, Fatima Al-Firhi, founded the first degree-granting university in the city of Fez in Morocco. Known as the University of al-Qarawiyyin, this center of education operates to this very day. 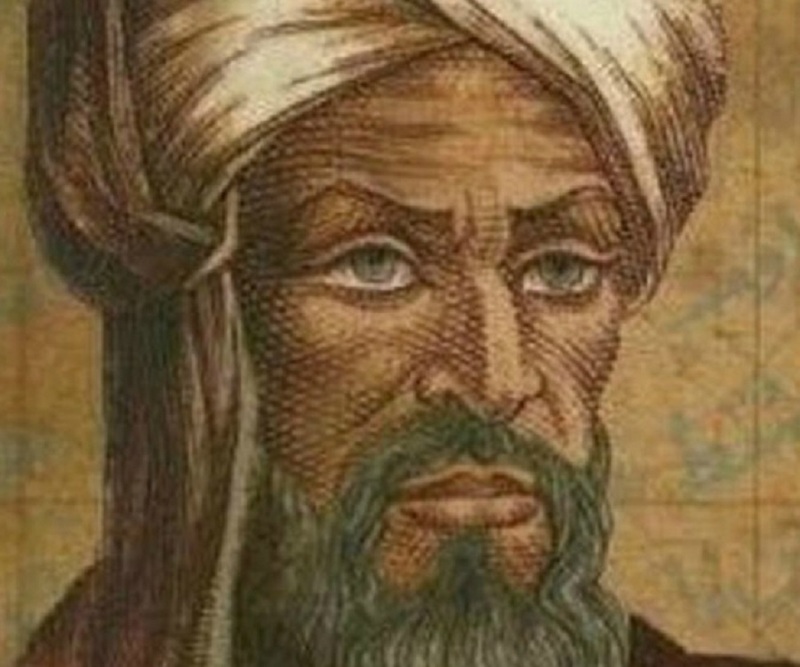 The founding of the concept of algebra is attributed to celebrated mathematician, Al-Khwarizmi. 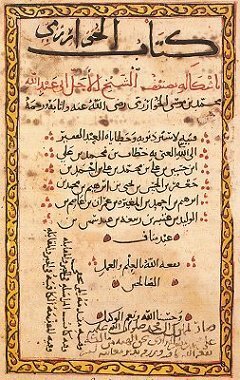 The word algebra is said to derive from “Kitab al-Jabr Wa l-Mugabala” which roughly translates as “The Book of Reasoning and Balancing.” Al-Khwarizmi was also the first to introduce the concept of raising a number to a power. Over a thousand years ago, the physicist Ibn Al Haitham is said to have proved that humans see objects by light reflecting off objects and entering the eye. Dismissing the common perception that light was emitted from the eye itself. The camera obscura phenomenon is also discovered by Ibn Al Haitham, which deduces how the eye sees images upright due to the connection between the optic nerve and the brain. Charlemagne the first Holy Roman Emperor used to try to compete with the music of Baghdad and Cordoba. Modern musical scales are believed to have been derived by the Arabic alphabet. Among the many instruments of Middle Eastern origin that were used in Europe are the lute and the rahab – an ancestor to the violin. For cleaning the teeth the usage of a twig from the Miswak tree is attributed to Prophet Mohammed (PBUH). This twig cleanses the teeth and freshens the breath. Substances similar to the Meswak are used in the modern toothpaste. Modern automatics had a profound impact from the Muslim world. The revolutionary crank-connecting rod system was discovered by Al Jazari in the 12th century. The concept created waves across the world and lead to numerous inventions such as the bicycle and internal combustion engine to name a few. The first medical center was in Egypt. 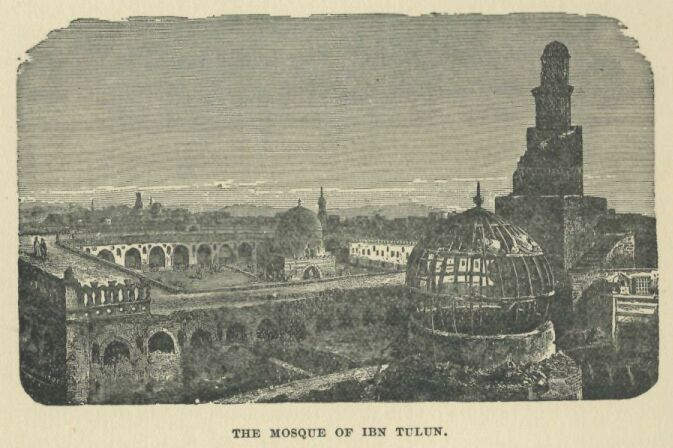 Founded in the 9th century in the city of Cairo, it was called the Ahmad ibn Tulun Hospital. The medical center provided free care for anyone who needed it, which is a policy based on the Muslim tradition of caring for all who are sick. Eventually this concept of the hospital spread across the Muslim world. the amount waster needs to be accustomed to accurately wash your clothes. anyone within your family has sensitive skin. For the constant maintenance and repair application, there are various garages and repair shops available in most nook and corner in the road. ﻿Unfortunately, some people don’t know a great deal about partnership and do not know where to start for being able just to save their marriage. shady corner, usually do not overlook the Peace Lily. So these are some of my tips to you to help you cut cost on your perfect day. Keep Snake Plants in low light areas, exactly like the Peace Lily.